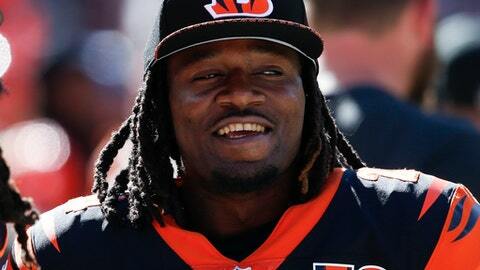 ATLANTA (AP) Police say former Cincinnati Bengals cornerback Adam ”Pacman” Jones was attacked during a run-in with a facility-service employee at the airport in Atlanta. Atlanta Police spokesman Jarius Daugherty says Jones confronted ABM Industries employee Frank Ragin after Ragin made a ”gesture” toward the football player Tuesday night at Hartsfield-Jackson Atlanta International Airport. Police say words were exchanged before Ragin struck Jones with a closed fist, causing a cut to Jones’ face.